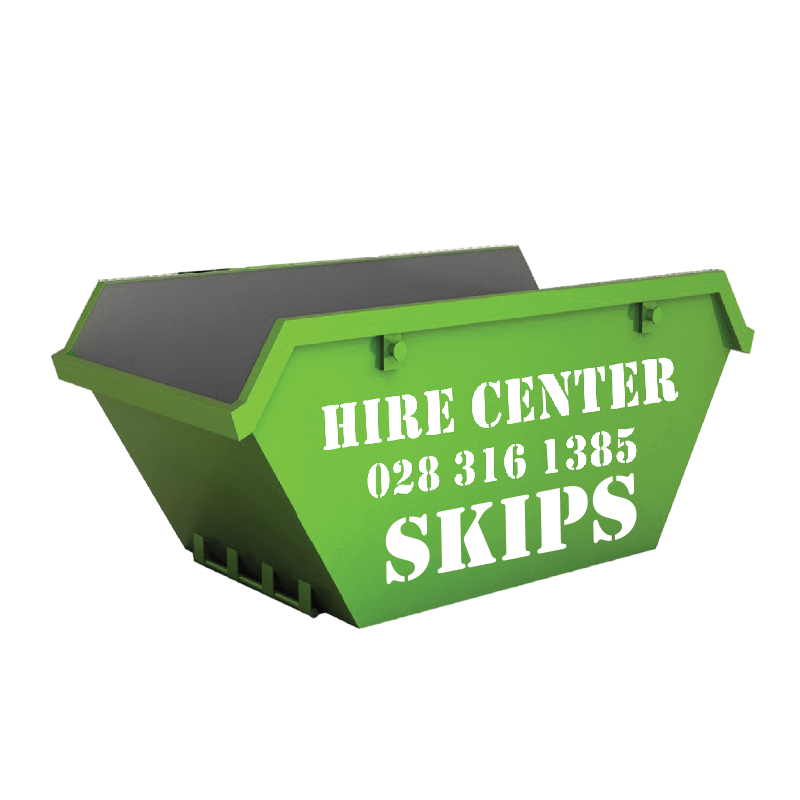 The Hire Centre supplies skip hire to the public and the construction industry. 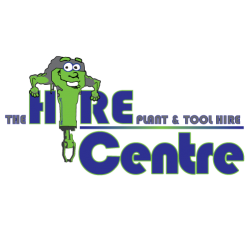 We deliver, you fill and we take your rubble away. So for all your skip and rubble removal needs come to the Hire Centre where we have a skip for everyone. UsesMixing ConcreteApplicationFor bulk mixing of conccrete on siteSpecificationsCapacity - &nb..